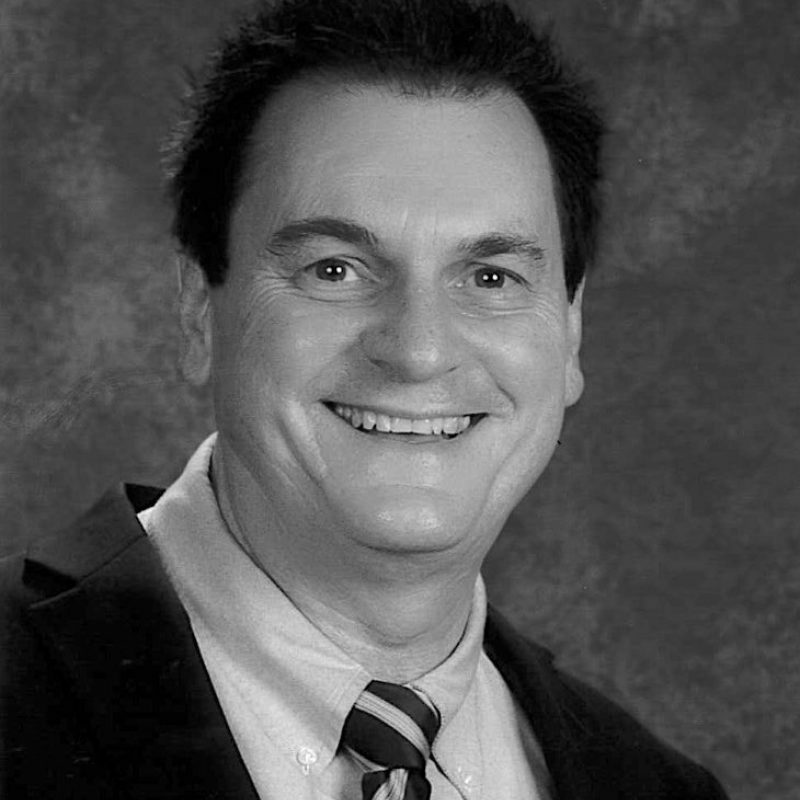 Barry is an elementary school teacher in Quakertown, New Jersey, USA, who has been a member of iEARN since 1994. During that time he has participated and facilitated Learning Circles projects and has had his students contribute work to various ongoing projects and forums. In regards to his education, Barry graduated from The University of Pittsburgh with a degree in Speech and Communications in 1980. During the past 30 years Barry has been committed to modeling ways to teach that can meet the changing needs of children. His strong commitment to teacher education is evidenced by the many workshops he has presented locally, statewide, and internationally. The focus of many of these workshops has been how to use the Internet for student telecollaborative project work and publishing. Barry was the recipient of his County Teacher of the Year Award and has been a past finalist in the Global School Network's Collaborative Teacher Award. His on-going goal is to use technology to open the classroom to the world community. In 2009, Barry achieved a Ph.D. in Educational Technology from Lehigh University in Bethlehem, Pennsylvania. Since 2004, Barry has been the Coordinator for the iEARN Global Learning Circles project.